Specialization:Prevention, intervention, treatment and rehabilitation of orthopaedic and sports related injuries..
Thomasina went to undergrad at Lincoln Memorial University where she earned a bachelor’s degree in athletic training with a minor in Kinesiology. Then she attended The University of West Alabama for graduate school and received my masters in teaching sports medicine and physical education. Throughout the years she has had the pleasure of working with patients and athletes of all ages and prominent doctors, surgeons and coaches throughout the United States. 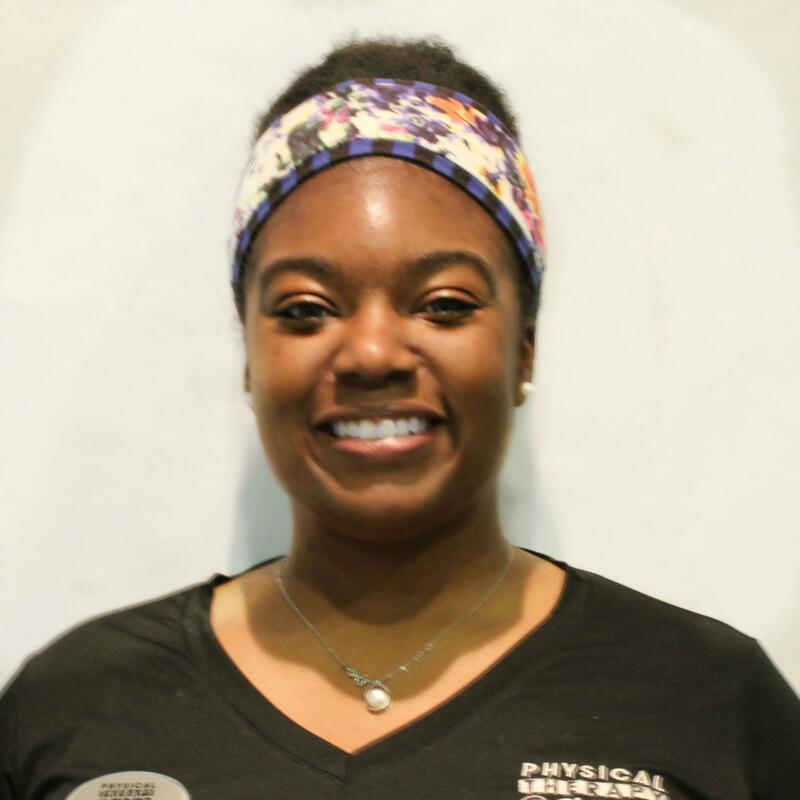 Thomasina knew athletic training was something special when she discovered it in high school during a two week camp at Michigan State. She became obsessed at making her childhood dream come true and from then on her focus was to learn everything she could about the body and how to make it better through movement, natural healing and exercise. When Thomasina is not working she loves watching sports, spending time with family, watching movies, dancing, traveling and discovering anything new.